Backs up to open space in a pool community! Features 4 bedrooms, 2.5 baths, plus office, & 3 car garage. 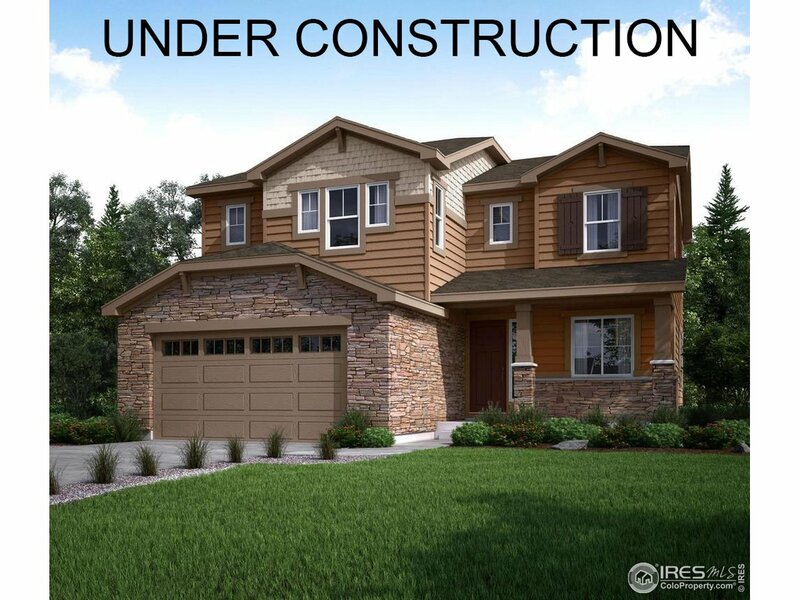 Gourmet kitchen w/white cabinets & huge island opening to family room. Huge pantry off the kitchen & large mudroom. Unobstructed views of the front range from windows. A gas stub on the covered deck allows you to grill while enjoying the views! All 4 bedrooms are upstairs. Larger backyard & long driveway for guests. 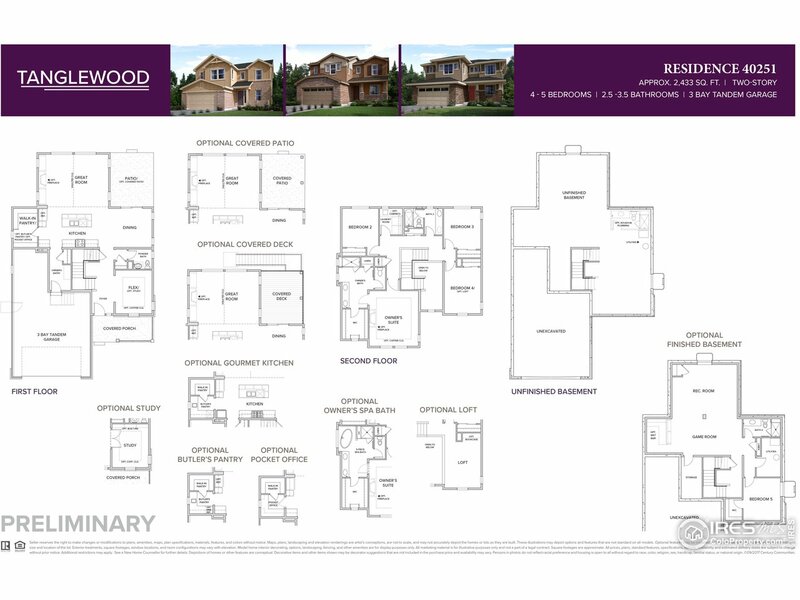 I would like more information regarding the property at 589 W 130th Ave, Westminster CO 80234 - (MLS #869606).